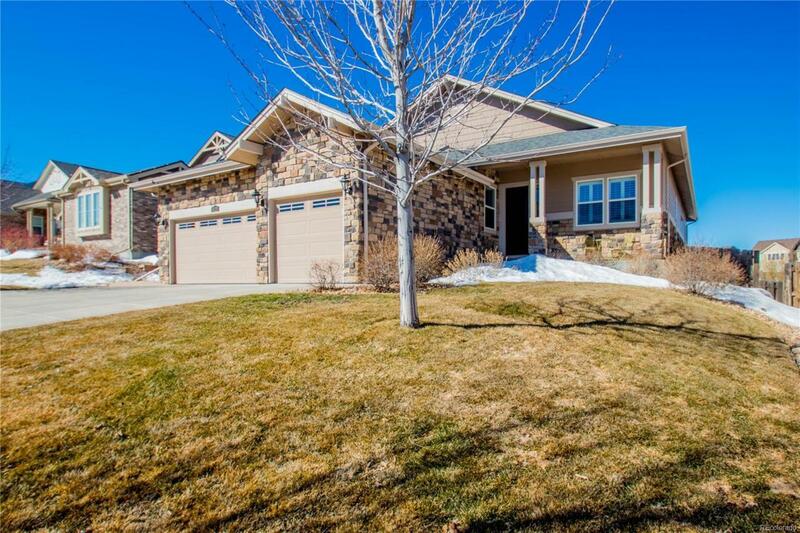 Amazing open floorplan ranch with a finished walkout basement! 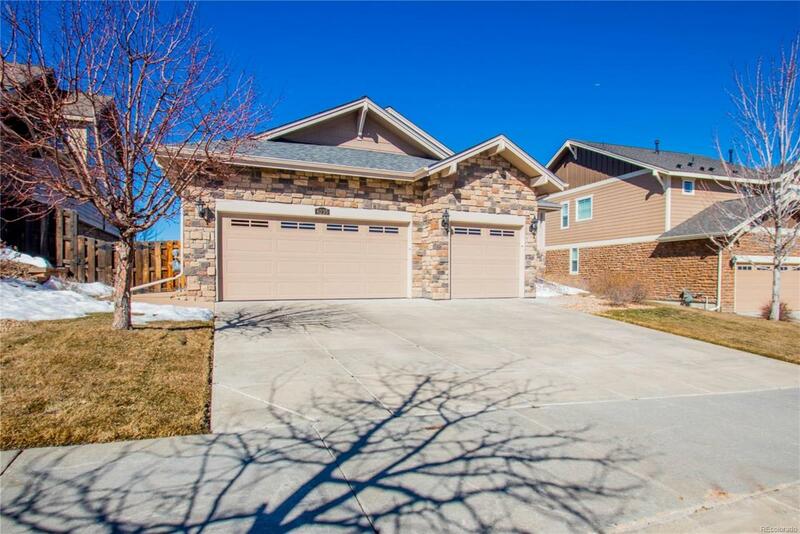 This gorgeous home features a 3-car garage and backs to open space! The beautiful kitchen welcomes you with granite countertops, 42" cabinets, and opens to the breakfast nook, butlers pantry and the expansive great room. The main level master suite has a five piece bath and large master closet (13'x9'). 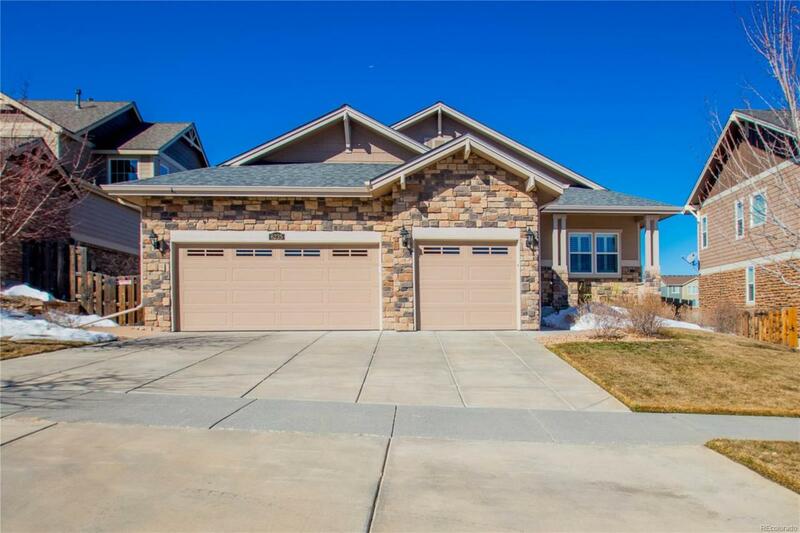 With a spacious design, the walkout basement features a huge 30' X 38' family room, two bedrooms (with room for another) a 3/4 bath and extensive storage. The relaxing deck and covered patio below look out over the open space where ducks swim lazily and you can watch the walkers strolling on the walking path nearby. 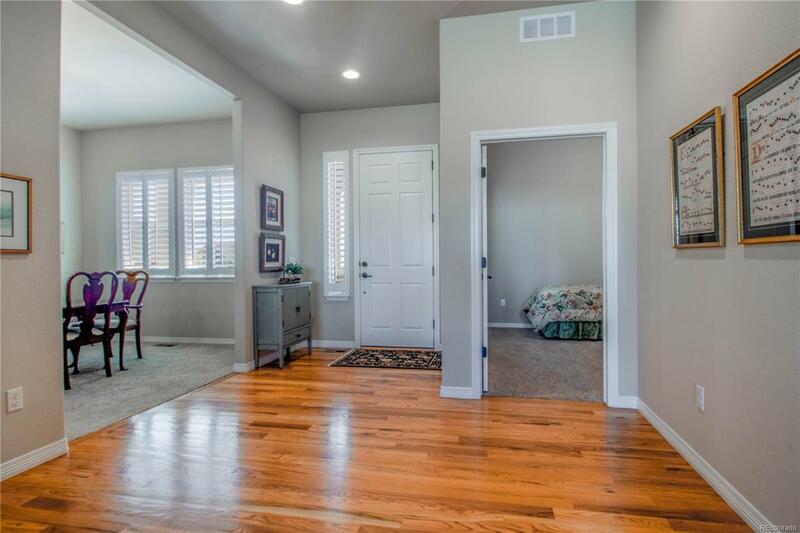 Award winning Cherry Creek Schools are nearby, as well as Southlands for shopping and entertainment and E-470 for quickly getting wherever you want to go. This home is truly in move in condition and is ready to enhance the next stage of your life! Offered by Integrity Real Estate Group.